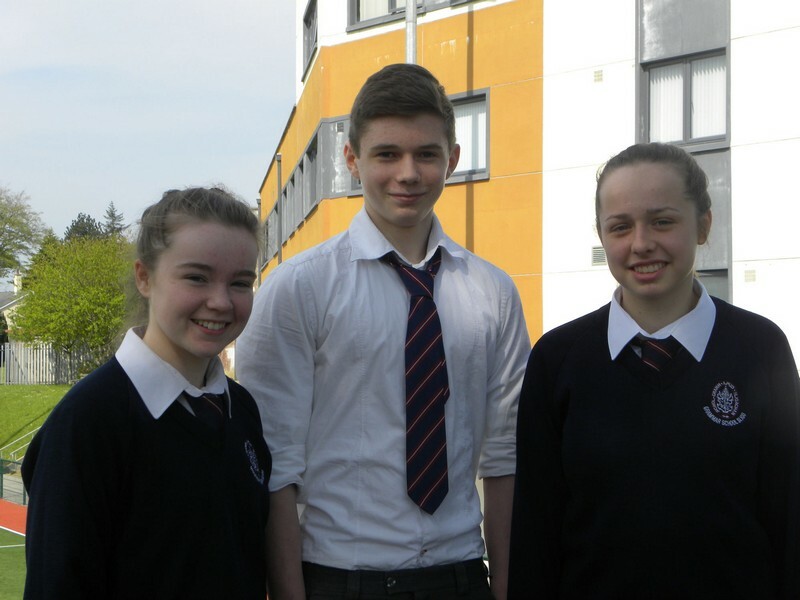 Congratulations to our Gymnasts who recently took part in the Gymnastics national finals. All are members of Sligo’s DyNamo Gymnastic Club. Sarah White, a Fifth Year student recently competed at the National Gymnastics finals in University of Limerick, she placed 4th nationally and 1st in the west of Ireland at Grade 4. Conor Grennan, a Third Year student also competed in the National Gymnastics finals, he was placed 2nd in the National Finals and 1st in the west of Ireland at Grade 5. Sarah McCormack, a Third Year student was placed 2nd in the west of Ireland competition and qualified as a finalist in the Celtic Cup in Gymnastics in Belfast.